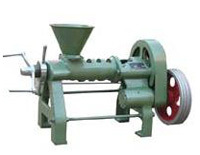 We offer different types of oil processing machinery. 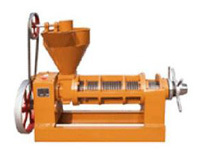 We supply oil press machine, filter press and other oil milling equipment. 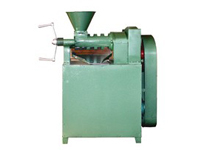 Our oil processing machinery can be used for various raw materials. 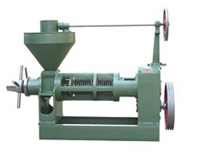 Such as jatropha seeds, canola seeds, groundnuts, rapeseeds and cotton seeds, sesame seeds, olive seeds, sunflower seeds, coconut seeds, grass seeds etc. 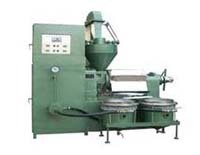 The YZS series oil press machine is advanced oil processing machinery which characterized by their high oil output rates with good quality, simple design, easy and continuous operation. plate filter press, however, is a kind of oil filtrating facility matched with all kinds of oil press, mainly used to separate the oil and residue from the first vat oil. 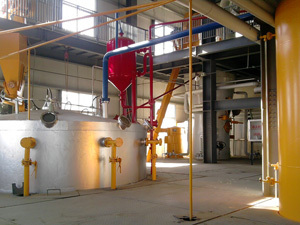 The filtrating cloth between the filter plates forms many rooms. 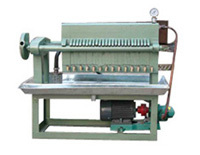 The oil under the pressure goes through the filtrating cloth, gets out from the faucet beneath the filtrating cloth.The plate filter press is qualified the technology requirements of the IB/T 4333-1997 the pressure oil-filter in compartmental and plate type. Note: We accept enquiries in English, Español (Spanish), Русский язык (Russian), Français (French) and العربية (Arabic). Our professional team will reply to you within one business day. 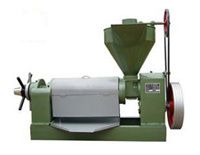 Please feel free to contact usto get more info about our oil mill machinery!